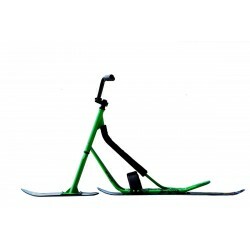 Snowscoot There are 12 products. 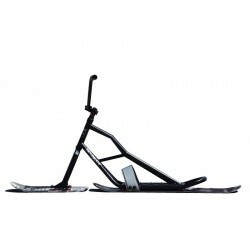 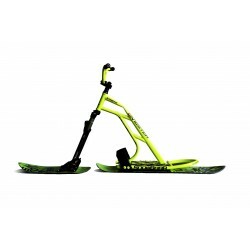 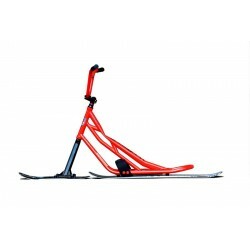 Free delivery to ALL EUROPE The unique shape of the skis with carbon fibre stringers, robust suspension fork and original design are the main attributes of the SnowBaaR Gangster. 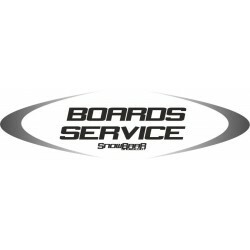 First board service - structure ot the boardbase - waxing of the boardbase - edges preparation on 88° for better turning. 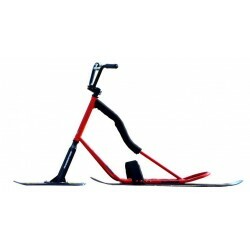 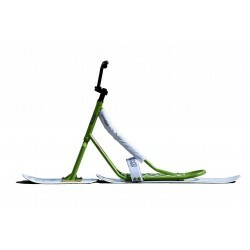 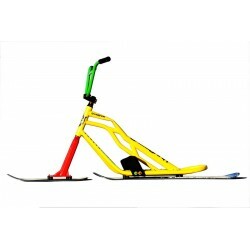 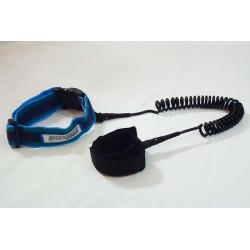 Free delivery to ALL EUROPE Snowscoot SnowBaaR SNAKER referred to as ULTIMATE is based on new platform using even lighter high strength steel.